By Presidential proclamation, non-U.S. citizens' data is in jeopardy. An executive order by President Trump could hurt a data transfer framework that allows EU citizens’ personal information to be transmitted to the U.S. for processing with the promise that the data would have the same privacy protection in the U.S. as it has in the EU. It took a long time to come to an agreement with the EU—and agreement that is only 6 months old—about how/when/why qualifications could be made to move data back and forth among jurisdictions. The EU wasn’t happy with the thought of exporting control of EU commercial and individual data to the U.S. Russia has a similar opinion. That’s because the U.S. isn’t very good about keeping things private. Indeed many business models are built largely on the revelation of private details into the insane mosh pit of Big Data. In the U.S., many multinational organizations, tech and otherwise, were forced to divide up customer data, web access data, and generally an enormous geographic data partitioning swath was cut. I watched as many software apps, ranging from SSO and CASB products to entire core customer database implementations, dealt with geo-sequestering data sets in a way that suited compliance demonstrably. Some were pretty clever (security partitioning), and others were more brute force (building data centers or using geo-sequestered cloud constructs) in order to comply. Now, that’s all in jeopardy. Non-U.S. citizens can be asked at the border to show their social media contacts and perhaps other data as well. At this writing, it’s not certain how the searches are taking place or who, what and to what extent people arriving at borders are being searched for their data. If the U.S. performs searches at the borders, other countries are likely to want to do the same procedure in retaliation. This can escalate to the point where individuals who are not U.S. citizens or green card holders can have their communications usage monitored without warrant. Directing that internet borders would also be monitored subsequently, an Internet Wall becomes the next obvious step. Logistically, multinational organizations would feel the revolt, and Internet Passports become a logical means of access control. U.S. companies employing non-U.S. citizens will have their data monitored domestically. Watch cryptographic app use soar. H-1B visa use, already hotly contested, becomes a reason to shut out foreign talent. U.S. university chancellors are already questioning immigration status. Would students be prey to data privacy, as well as immigration challenges? Many organizations believe it’s impossible to geo-sequester the internet, but it’s quite possible to do, despite the opening of the Internet Corporation for Assigned Names and Numbers (ICANN). The isolation could be stark. News sources, online shopping, email, VoIP—many services today cross borders without a thought. AirBnB tells someone in Italy that a room is rented and pays them. Lufthansa prints a boarding pass in Chicago for a trip through Munich to Istanbul from a server in Frankfurt. Data borders are fluid. That won’t be the case when the Internet Wall goes up. It’s a logical extension of the robbery of U.S. border privacy and the internal exemption from privacy protections by non-U.S. citizens or green card holders. Privilege tends to beg backlash. 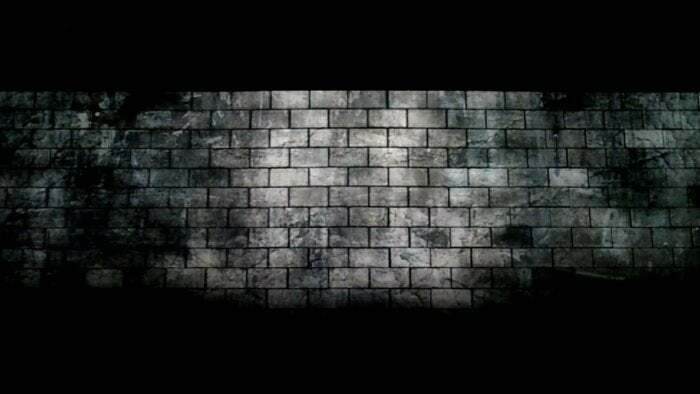 The Great Internet Wall seems a logical result of the robbery of dignity and privacy, with the same folly as other walls we have known: Maginot, Great Wall of China, and the one my late father reminded me of—the Berlin Wall. I have a chunk of it on my desk.